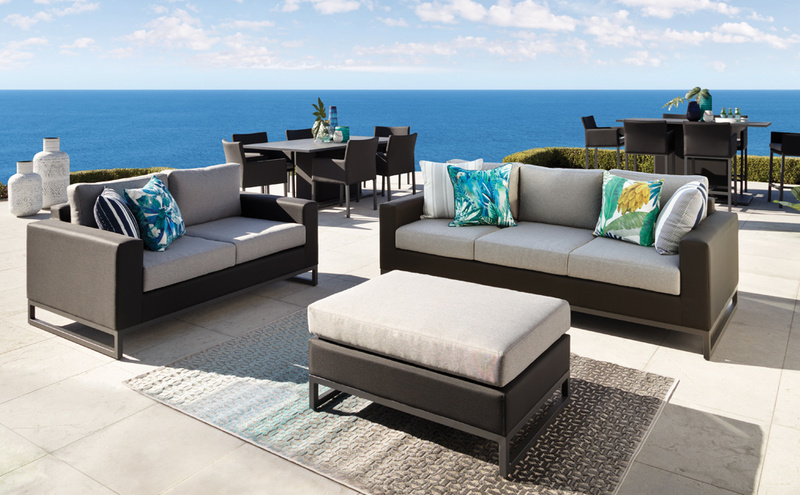 If you’ve got a good backyard outside but don’t have the furniture to match yet then look no further, our range comes in a variety of styles that provide comfort as well as a quality look and design that will last for many summers and winters to come. 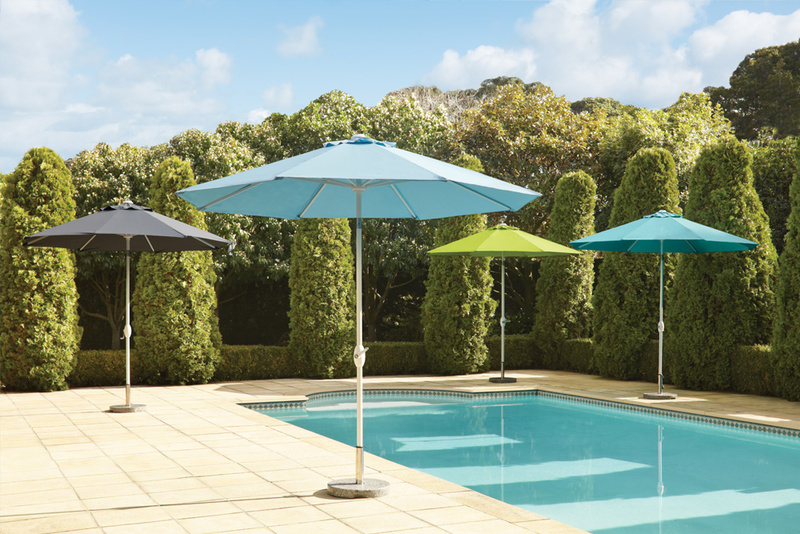 Whether you’re after cushions to make things more comfortable, a set of table and chairs or umbrellas; you’ll find it in our selection available to buy online. 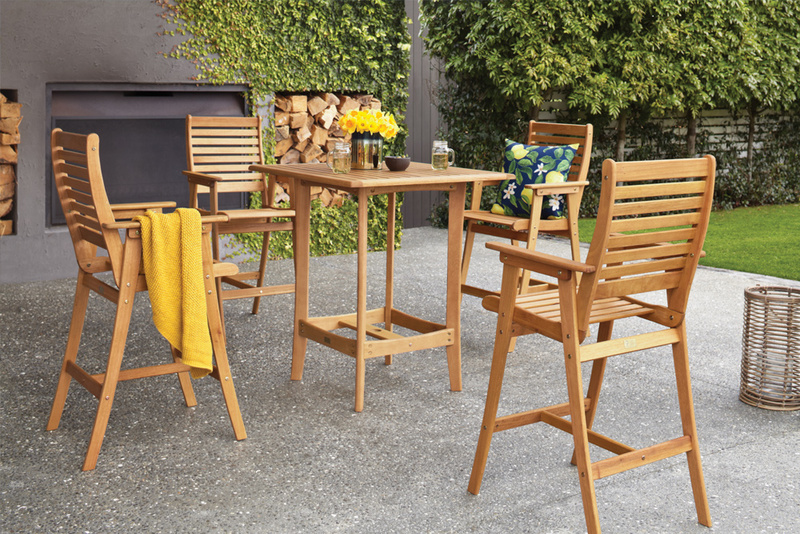 Shop online for furniture that will suit the outdoor area of your home, whether you want a full update of your current outdoor furniture, or some extra accessories to spruce up the look of your backyard. For more information on what we offer or help finding the right piece for your needs, don't hesitate to contact us online, over the phone or by heading into your local Harvey Norman store today. 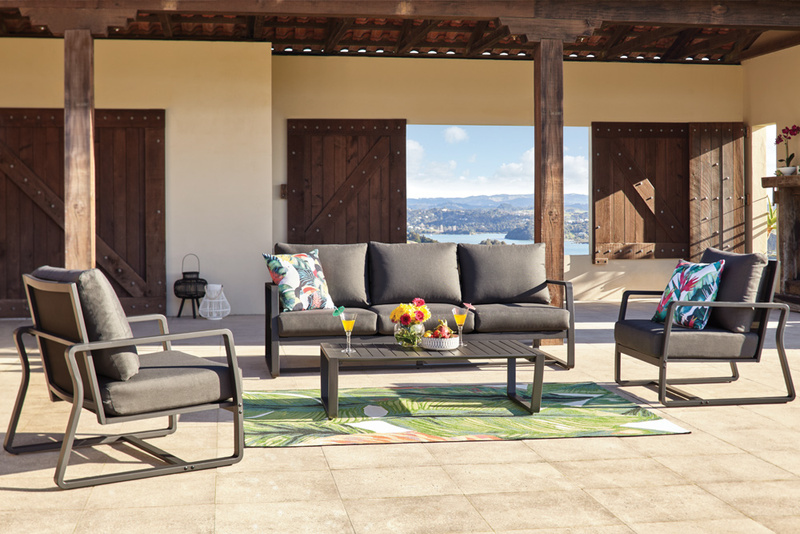 Make the most of the outdoors this summer with our stylish range of Outdoor Furniture. From lounge settings, to dining settings and everything in between, our vast range will have what you need to make your outdoor space an inviting extension of your home. 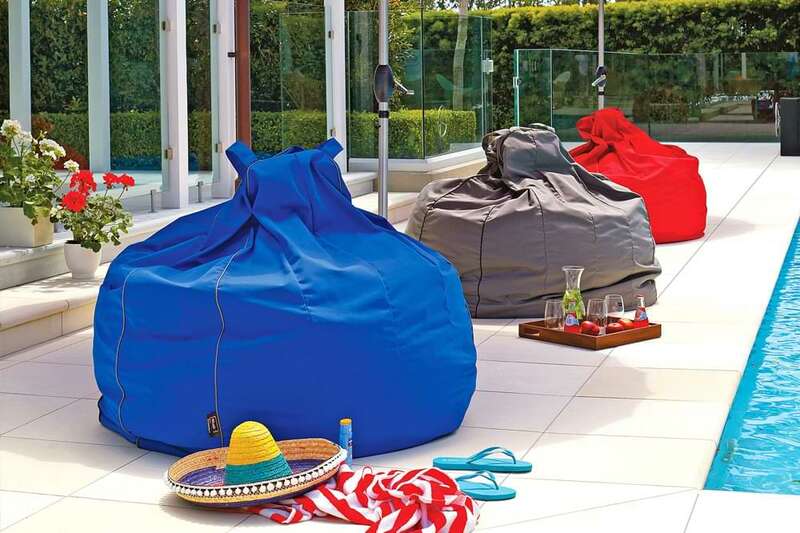 Surrender to your summer sanctuary with Harvey Norman! You won’t need a lot of space outdoors to make a big statement with our range of patio settings and multifunctional outdoor coordinates. Maximise space and comfort without compromising your style and personality at Harvey Norman. Bright and Bold! Squares and stripes! Prints and petals! 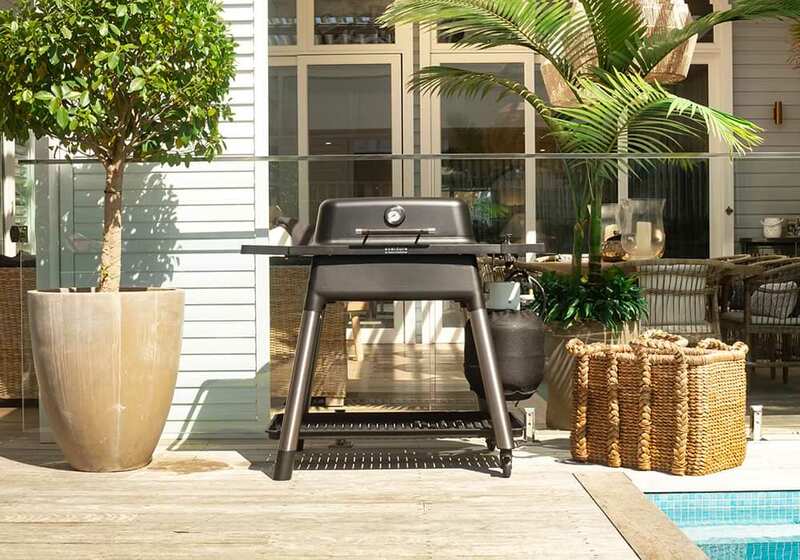 Harvey Norman have what you need to personalise your outdoor space and create your own oasis retreat, right in your own home. The Raven 3 Piece Outdoor Dining Setting is ideal for small areas like the balcony, patio or courtyard. 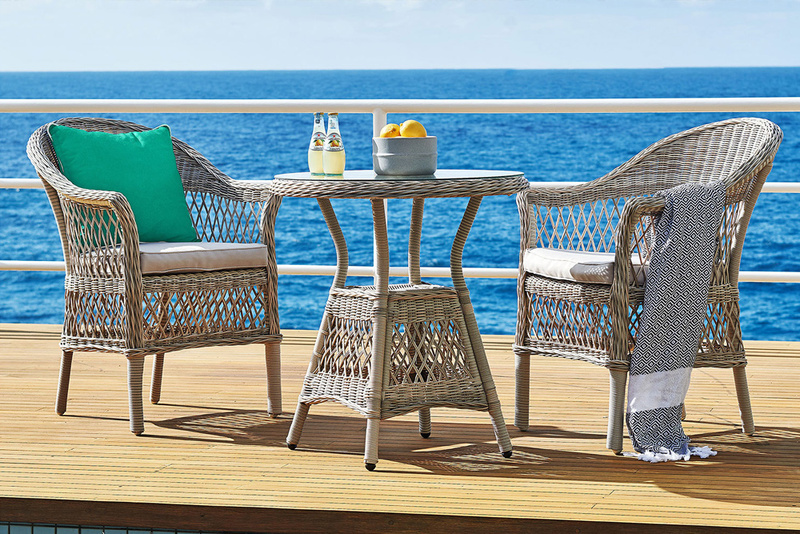 Enjoy your morning coffee or lunch outside in the sun with this stunning outdoor wicker setting. Enjoy coffee in the morning watching the sun come up, or a glass of wine in the evening as the sun goes down with the beautiful Burton 3 Piece Outdoor Dining Setting. This setting is ideal for small areas like the balcony, patio or courtyard.